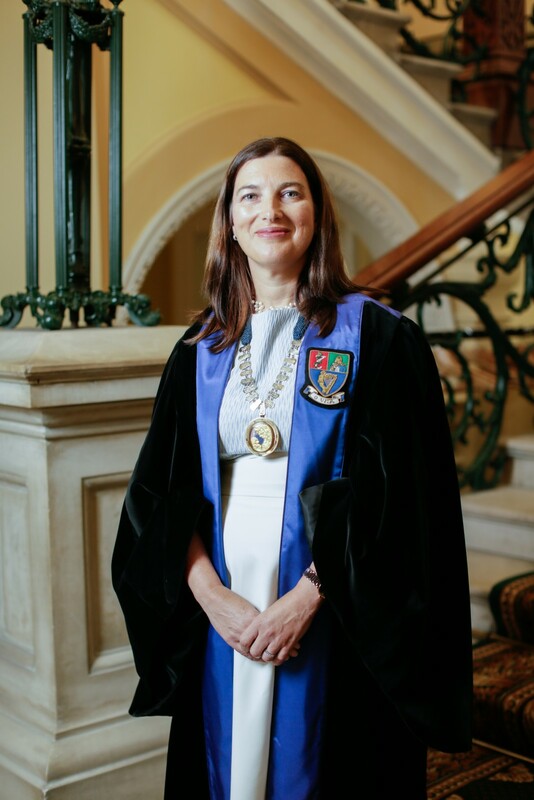 As Chair, Dr Cliona Murphy is responsible for overseeing all matters of the Institute of Obstetricians and Gynaecologists with the support of our Executive Council and Committees. She represents the Institute on the RCPI Council and on other national and international bodies. Dr Cliona Murphy, Consultant Obstetrician & Gynaecologist in the Coombe Women and Infants University Hospital and Tallaght University Hospital, took up the role of Chair of the Institute of Obstetricians and Gynaecologists at its Annual General Meeting on 28 September 2018. Dr Murphy graduated from University College Cork in 1993. She served as Ireland representative to RCOG Council from 2012 - 2016 and was Head of the Gynaecology Department at Tallaght Hospital from 2012 - 2016. As Chair of the Institute of Obstetricians and Gynaecologists, Dr Murphy is responsible for overseeing all matters of the Institute with the support of the Executive Council and the Institute Committees. She represents the Institute on a number of national and international bodies relating to the specialty. We are governed by an Executive Council. The Executive Council is our ultimate decision-making body and is responsible for ensuring that the aim and functions of the Institute are fulfilled on behalf of its members.